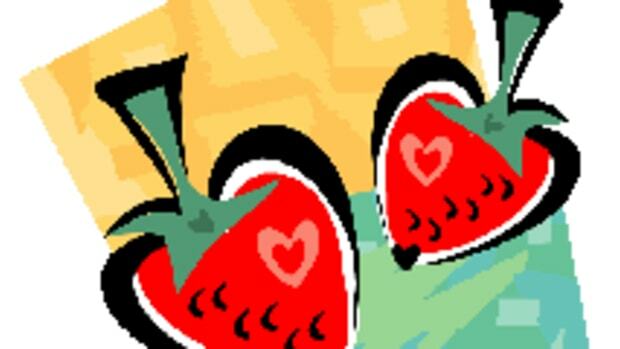 For a romantic and organic Valentine’s Day dinner, the American Institute for Cancer Research recommends a selection of naturally red foods whose color reflects the presence of health-protective phytochemicals. For your entree, try a delicately broiled salmon, garnished with cranberry relish. 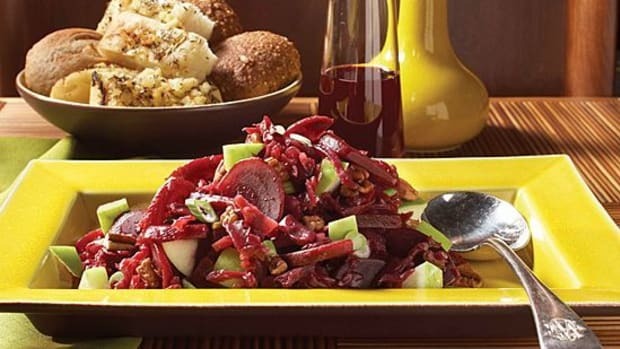 For side dishes, there are many options: beets, red cabbage and red onion, not to mention pink grapefruit, dried cherries and raspberry vinegar. 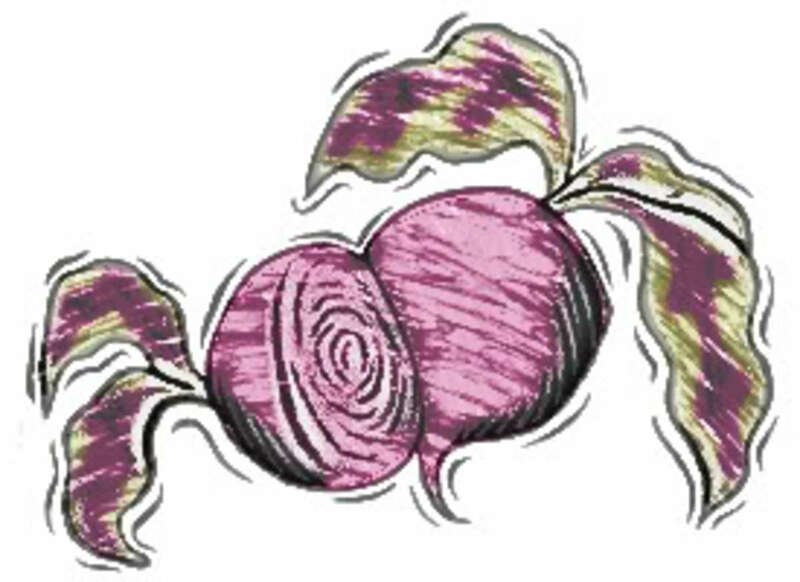 Garnet-red beets contain flavonoids that help lower your risk of cancer and heart disease. As beautiful as they are delicious, they are a cinch to roast, and their meaty texture takes well to dressings. Pomegranates are relative newcomers to the U.S. market and well worth getting to know, as they are packed with health-protective antioxidants. You can now find pomegranate juice and concentrate in many stores (and even pomegranate molasses). It adds a brilliant vermillion color and a bright, sweet-tart flavor to salad dressings. Either the concentrate or molasses versions of this fruit make an elegant nonalcoholic cocktail when mixed with club soda. 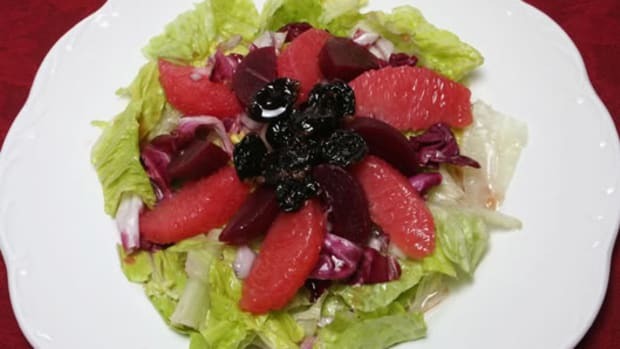 Tune in tomorrow for a special Valentine Salad recipe, featuring beets, pomegranate juice, pink grapefruit and dried cherries, among other yummy ingredients.